Easter in Ischia? 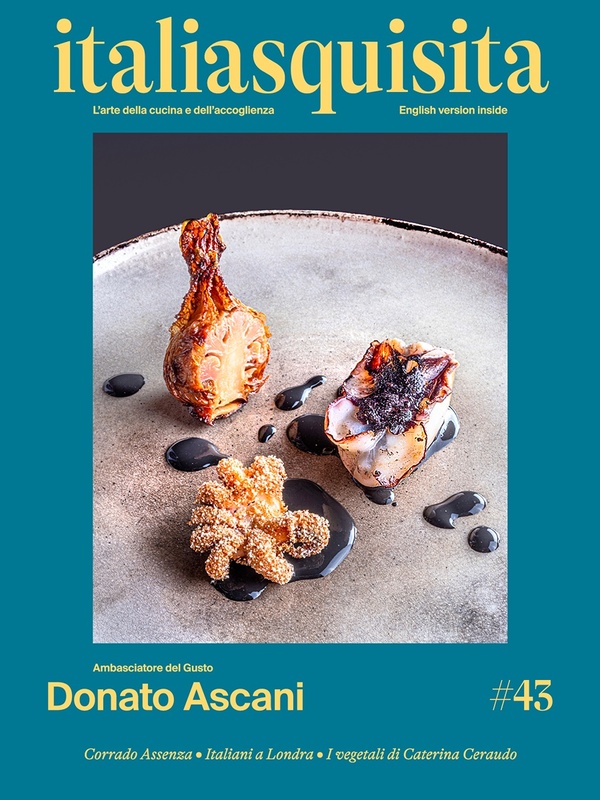 ItaliaSquisita recommends three beautiful and good restaurants to satisfy your senses. With the early spring heat is necessary to go to one of the most beautiful places of our Southern Italy: Easter, Ischia and Naples sun. In this marvel of the volcanic islands, the northern end of the Gulf of Naples, the spa is only a small part of the possible solace. ItaliaSquisita recommends three restaurants to satisfy not only the eyes and the body, but also the nose and the taste always active. Firstly we recommend the Hotel Miramare and Castello Ischia (www.miramareecastello.it), where the restaurant of the chef Crescenzo Scotti offers Neapolitan cuisine with a splendid sea view, and the Aragonese Castle and Procida view. Silver cutlery and plates in white porcelain reveal exclusivity. The Melograno Ischia instead is a creative restaurant, where the attention of chef Libera Iovine never end to amaze (www.ilmelogranoischia.it). Finally here is the restaurant Umberto a Mare (www.umbertoamare.it), where the sea view is breathtaking and the proposals of the dishes change from day to day, depending on night fishing. An Easter in Ischia really tasty this year. Sunny Easter holiday, prevailing Ischia!